The Trump administration’s war on immigrants has been nothing short of horrifying in its scope. As acting director of ICE, Thomas Homan explained in 2017, “The president made it clear in his executive orders: There’s no population off the table. 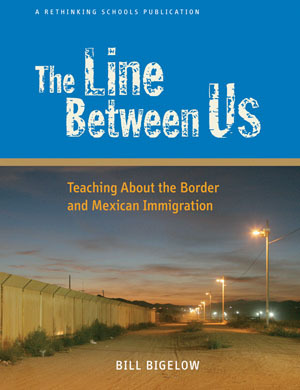 If you’re in this country illegally, we’re looking for you and we’re going to look to apprehend you.” The massive reach of this effort, the uncertainty and terror it elicits, and the opacity of the controlling laws, recall an earlier time in U.S. history when the due process and human rights of racialized “foreigners” were abused with impunity. 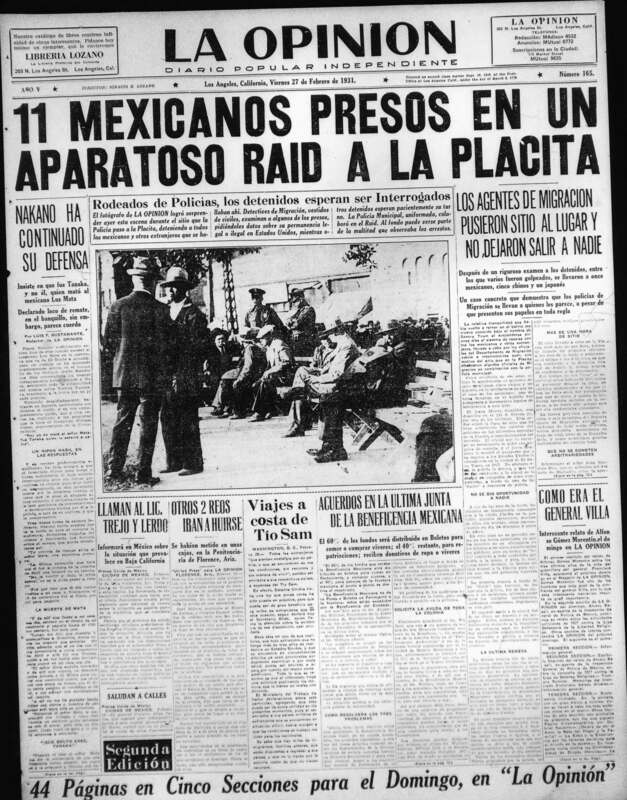 From the late 1920s to the late 1930s, men, women, and children, immigrant and U.S.- born, citizen and noncitizen, longtime residents and temporary workers all became the targets of a massive campaign of forced relocation, based solely on their perceived status as “Mexican.” They were rounded up in parks, at work sites, and in hospitals, betrayed by local relief agencies who reported anyone with a “Mexican sounding” name to what was then called the sounding” name to what was then called the Immigration Service, tricked and terrorized into “voluntary” deportation by municipal and state officials, and forcibly deported in trains and buses, to a country some hadn’t lived in for decades and others never at all. Some families relocated “voluntarily,” driven out by joblessness, harassment, and nativist fear-mongering, rather than the Immigration Service. By Dorothea Lange. Source: Library of Congress. 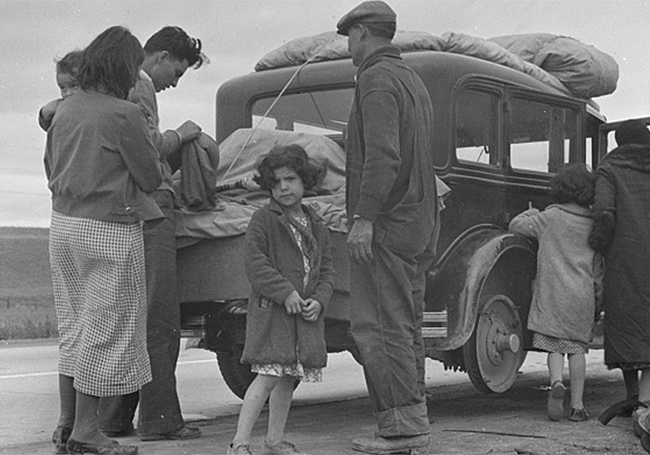 Historian Mae M. Ngai argues that this 1930s campaign of mass deportations had little to do with law; it was a program of “racial expulsion,” rooted in racism. 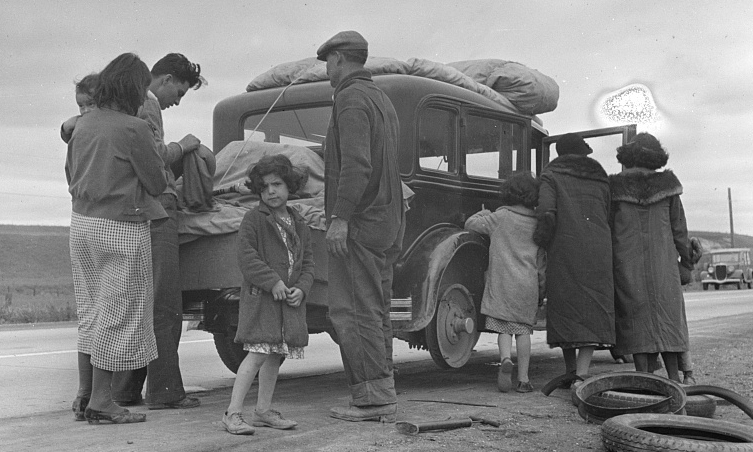 But unlike other racist and nativist efforts of the era, these deportations were not symbolized or driven by any signature piece of legislation like the Chinese Exclusion Act of 1882 or the Immigration Act of 1924. Rather, they were orchestrated using a patchwork of federal and local authority, existing but seldom used deportation rules, and simple mob action against a vulnerable population. It is precisely this messiness that is fruitful to surface with students. If no single law or leader ordered these deportations, then why and how did they happen and who or what is responsible for the damage they wrought? These are the questions raised in the Deportations on Trial lesson (modeled after Bill Bigelow’s Rethinking Schools lesson “The People vs. Columbus”). This lesson was originally published in the 2018-2019 Winter issue of Rethinking Schools. Immigration agents raided La Placita Park where they arrested and deported dozens of Mexican Americans.